An excessive buildup of ice on your vehicle's windshield and windows is the last thing you need to deal with during the winter. There is no sense investing 5-10 minutes clearing off your vehicle's glass when it is possible to prevent ice from accumulating on the windshield and windows in the first place. Here's how to do it. Spraying your windshield with a special solution the night prior really will help prevent ice from building up on your windshield or windows. Combine one part water with three parts white vinegar in a clean spray bottle. Be sure to wash out the spray bottle prior to filling it so you can eliminate any leftover residue from the prior liquid. Spray the white vinegar/water spray on the windows and windshield at night before frost forms. Perform a thorough spray and there is a good chance your vehicle's windshield and windows will be perfectly clear when you wake up. A spray solution containing one part water and two parts rubbing alcohol will also prevent the buildup of ice on your vehicle's windshield and windows. This combination of liquids will melt away ice that has already accumulated on the windows and windshield. Give your car a good spray with this solution and you won't have to worry about scraping away ice in the morning. The ice will begin melting as soon as you apply the spray. Furthermore, this spray solution can be applied to the interior of the windshield to prevent it from fogging up. 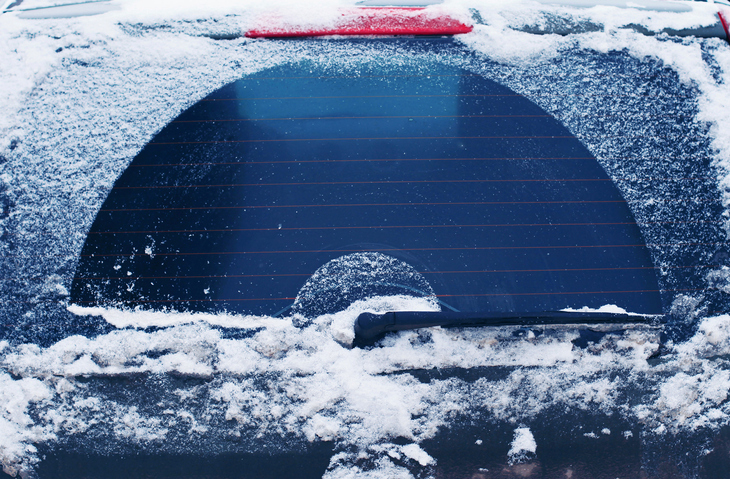 This way, you won't have to wait for your defrost to clear your windshield for optimal visibility. Can an Onion Clear and Prevent Windshield Repair? If you are in a jam and cannot access any of the spray ingredients detailed above, you might be able to clear your windows by rubbing half an onion on your windshield and windows. This is certainly an odd approach to clearing your vehicle yet plenty of people report it works. Put a blanket or rubber mat on the windshield the night prior. When you wake up, you can walk on out to your car, take off the rubber mats and find a perfectly clear windshield. If you do not want to use your blankets or rubber mats as a defense against the buildup of ice, use cardboard. Just make sure the cardboard completely covers the glass. Tuck in the edges of the cardboard to prevent it from blowing away. Though placing rubber mats or cardboard on the windshield each night certainly takes some time and effort, it is better than scraping ice away from the windshield in the brutal morning cold. As most people know, parking a vehicle in a garage or other enclosed space prevents the buildup of ice on the windshield and windows. If you do not have a garage, consider adding a carport or another elevated covering to protect your vehicle. Though a carport might not completely shield your vehicle form the elements, it really will help prevent the excessive buildup of ice on the windshield and windows. Some drivers have found success mixing half a dozen or so tablespoons of rubbing alcohol to windshield wiper fluid. This combination of fluids prevents the lines from freezing, allowing for the instantaneous clearing of ice that has accumulated on the windshield. Take advantage of these easy tips. Need further assistance? 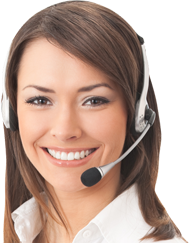 Don’t hesitate to contact All Discount Auto Glass!